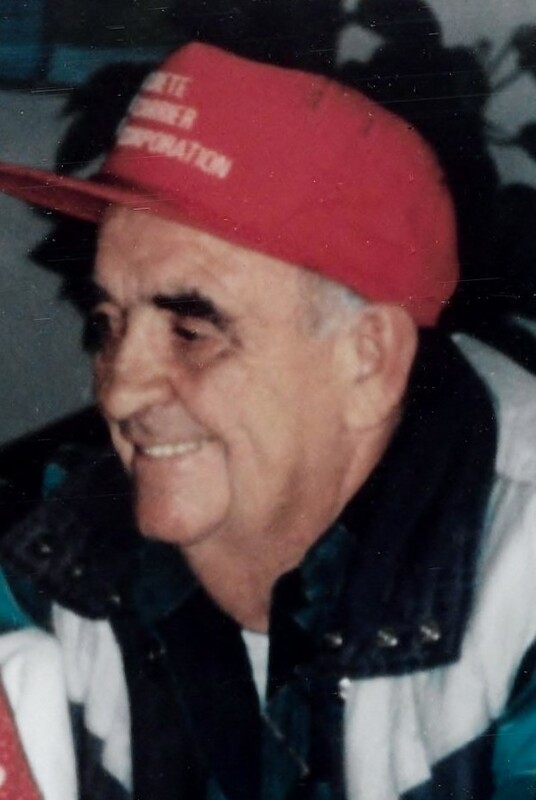 Darvis Frazier, age 92, passed away on Saturday, May 26, 2018 at Good Samaritan Society in Indianola. He was born to James and Mary Frazier on November 24, 1925 in Crawford County, Iowa. Darvis proudly served his country in the U.S. Navy during WWII and was awarded 7 battle stars. He enjoyed the outdoors and fishing with family and friends. Darvis will be deeply missed and remembered most as a loving and generous man. He is survived by his nephews and niece, Darvie (LeeAnn) Frazier Don (Cheryl) Frazier, Ed Frazier and Janet (Kerry) Roark; sister, Evelyn Culver; numerous nieces, nephews, and great nieces & nephews. Darvis was preceded in death by his parents; and 11 brother and sisters. Graveside Service will be held at 12:30 p.m., Friday, June 22, 2018 at Iowa Veterans Cemetery, Van Meter, Iowa. 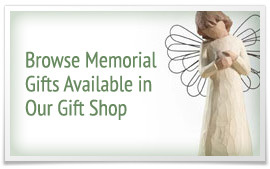 Memorial contributions may be directed to the family in memory of Darvis.